Share the joy of reading with your toddler ages 24 to 35 months old! Storytime will help your toddler develop the skills needed for school and life. Your toddler will develop improved listening and language skills, learn to interact and communicate with other children & adults, strengthen their imagination, and last but not least, have oodles of fun! 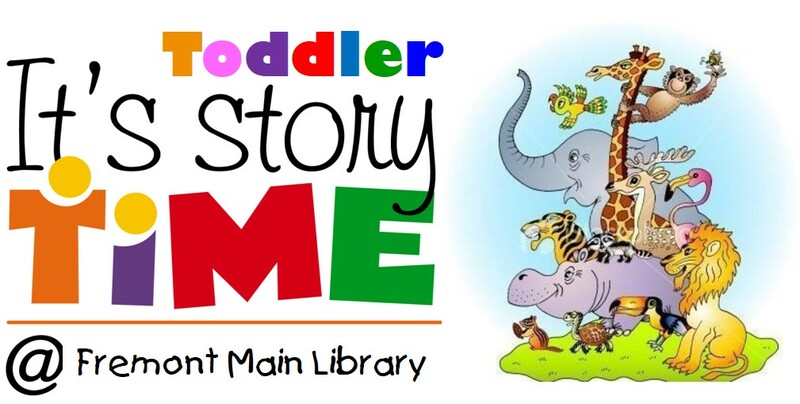 These storytime programs consist of 20 minutes of stories, songs, finger plays, rhymes and movement activities! Storytime is followed by 15 minutes of stay 'n' play. Toddler storytime is designed for children who can sit for a longer time but still need to be next to or in the lap of a parent/caregiver. Children and grownups are encouraged to engage and participate. Space is limited. Please arrive 15 minutes early for tickets.